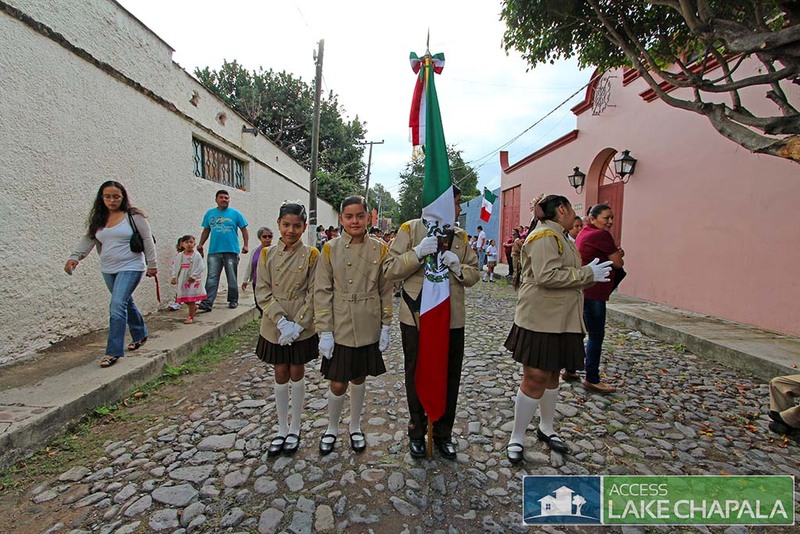 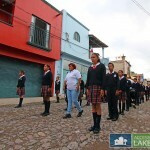 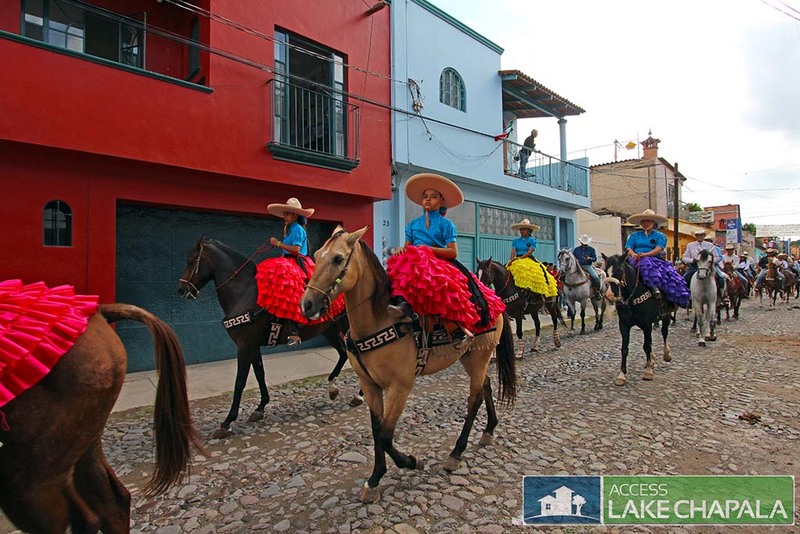 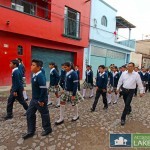 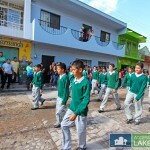 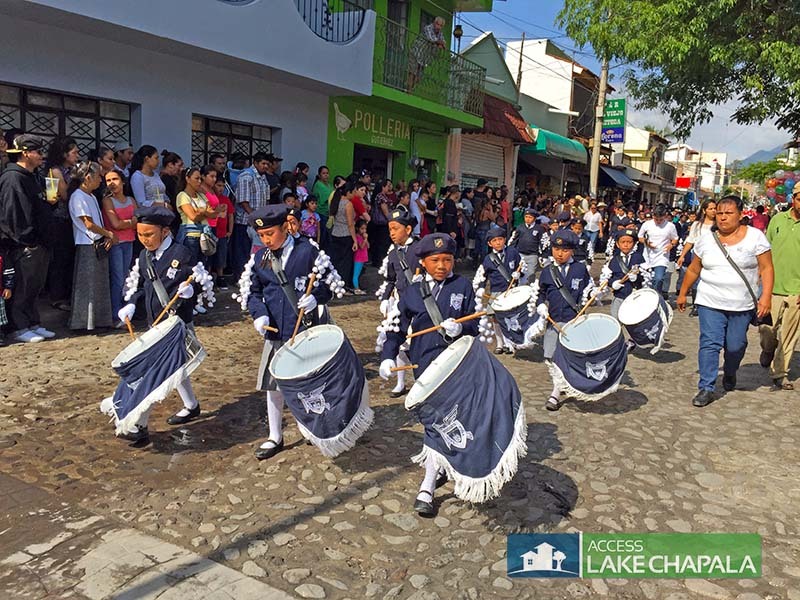 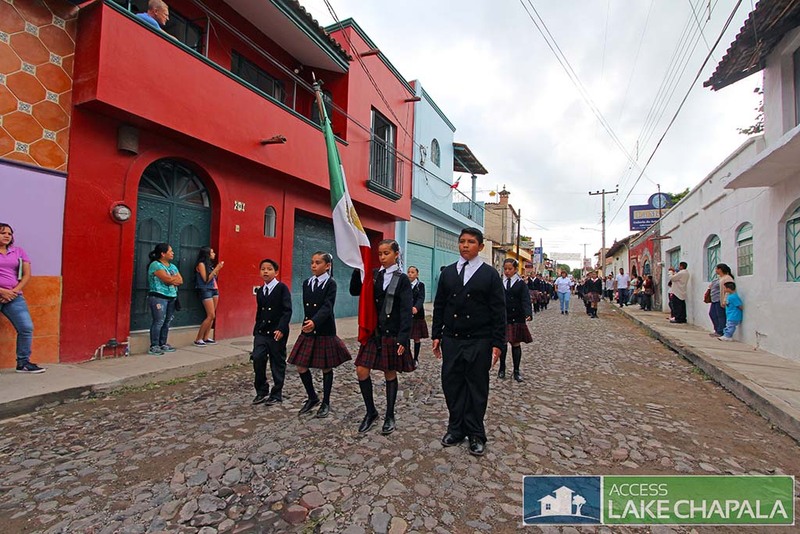 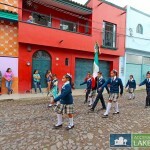 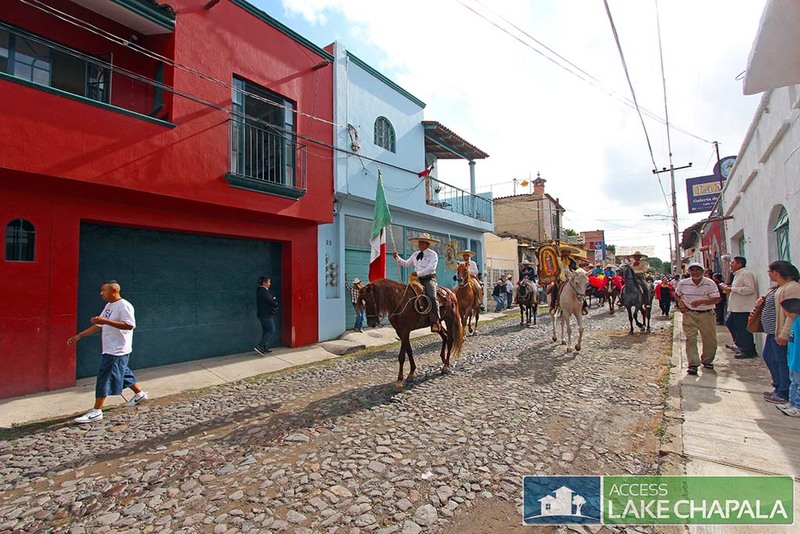 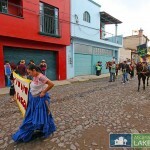 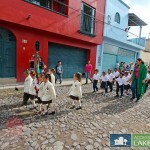 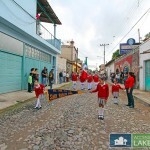 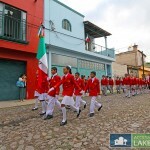 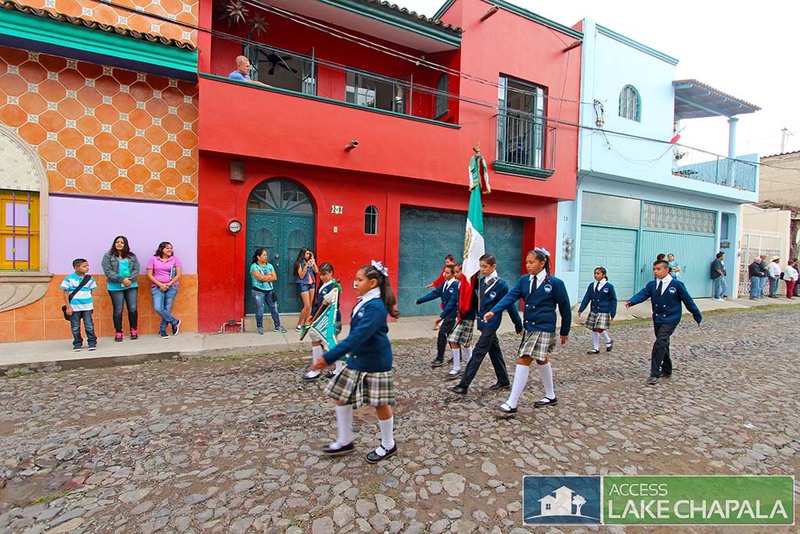 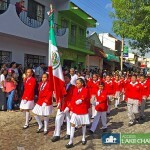 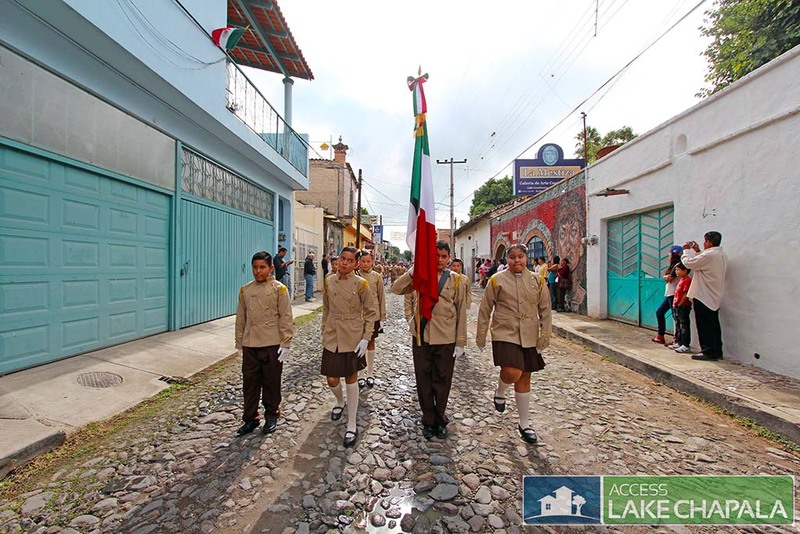 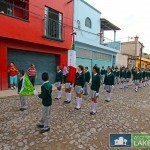 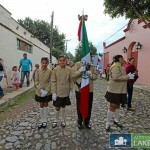 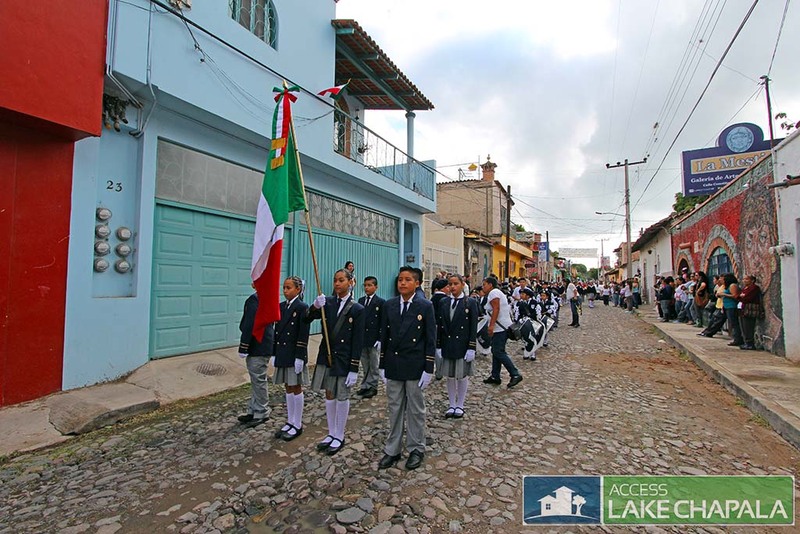 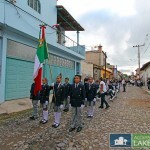 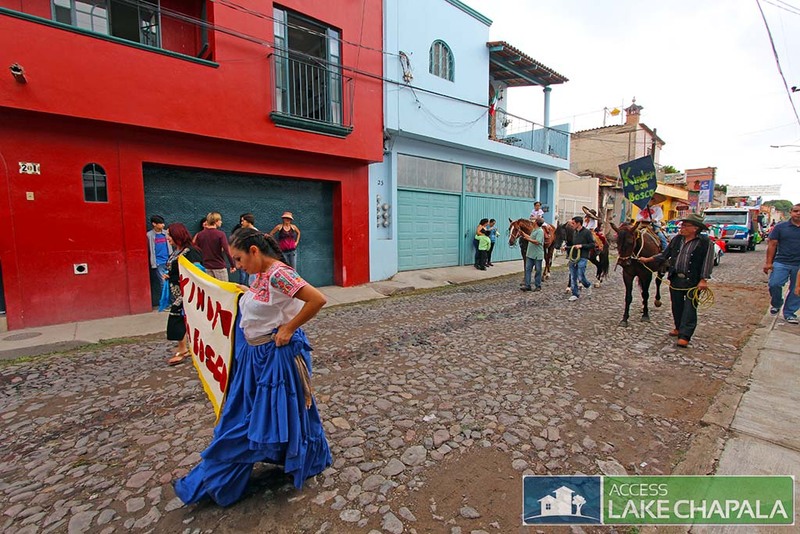 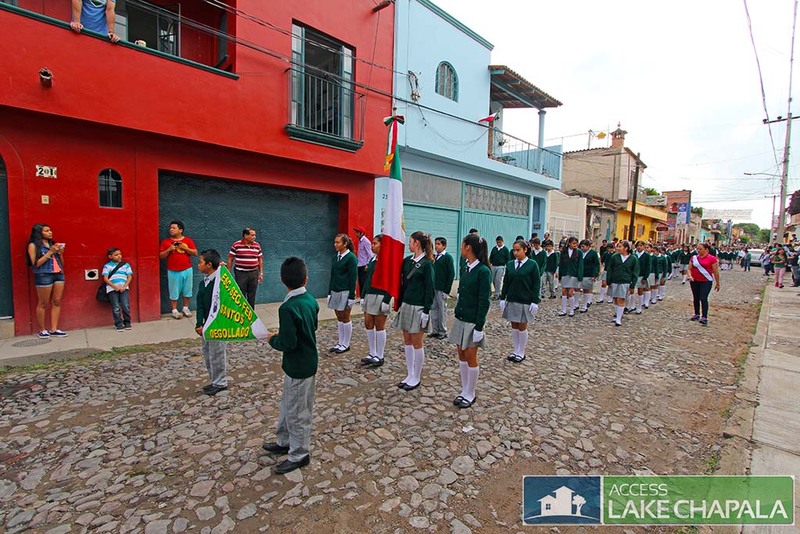 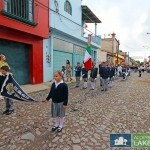 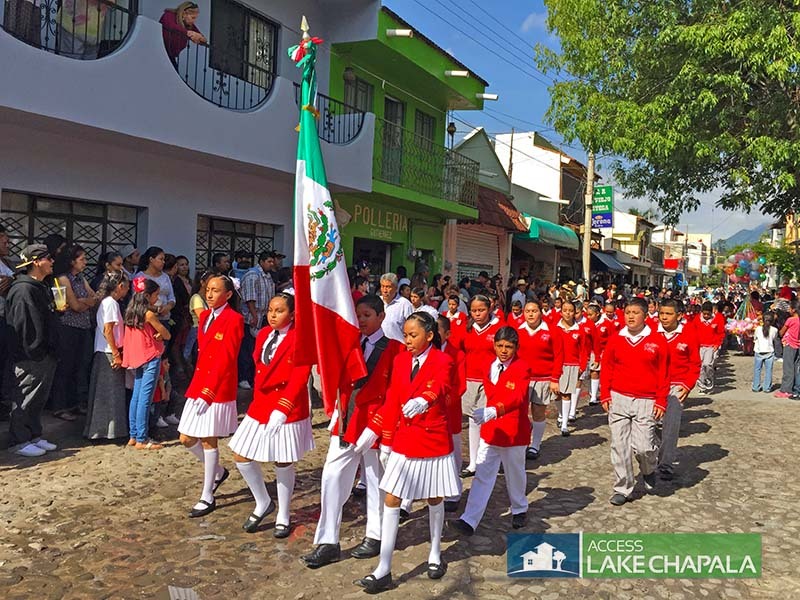 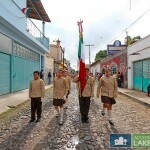 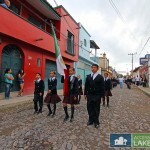 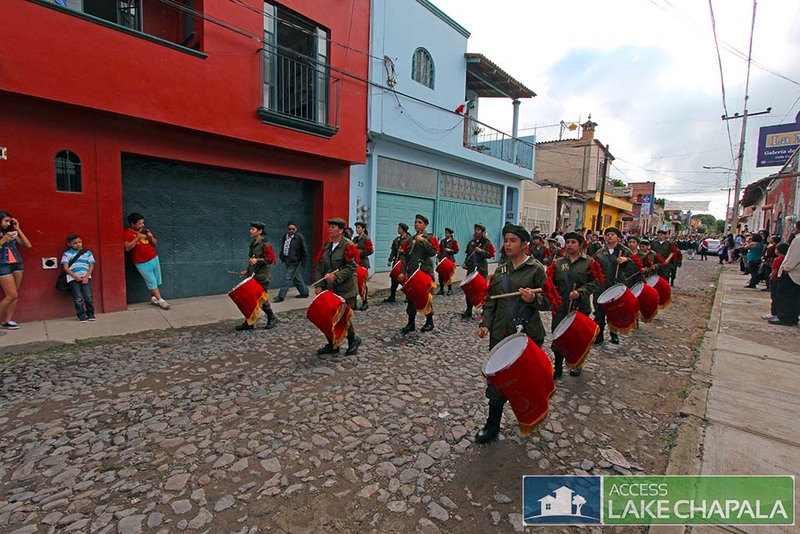 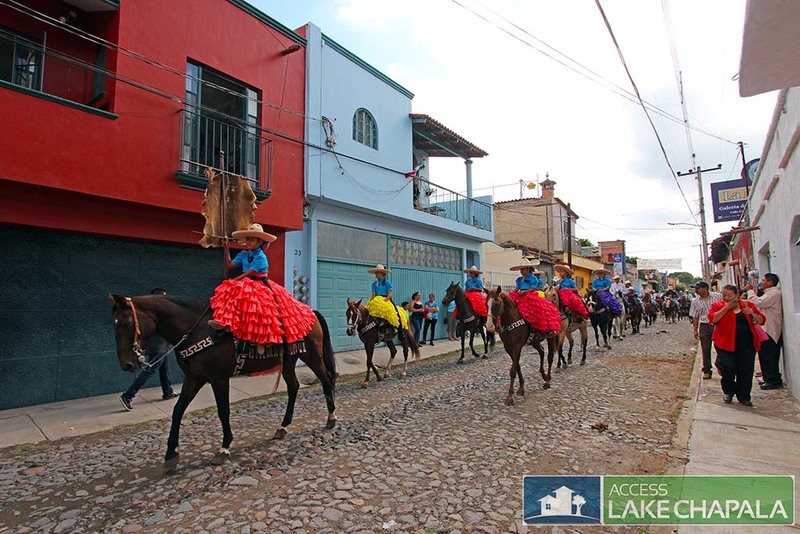 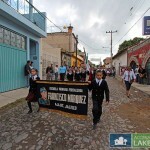 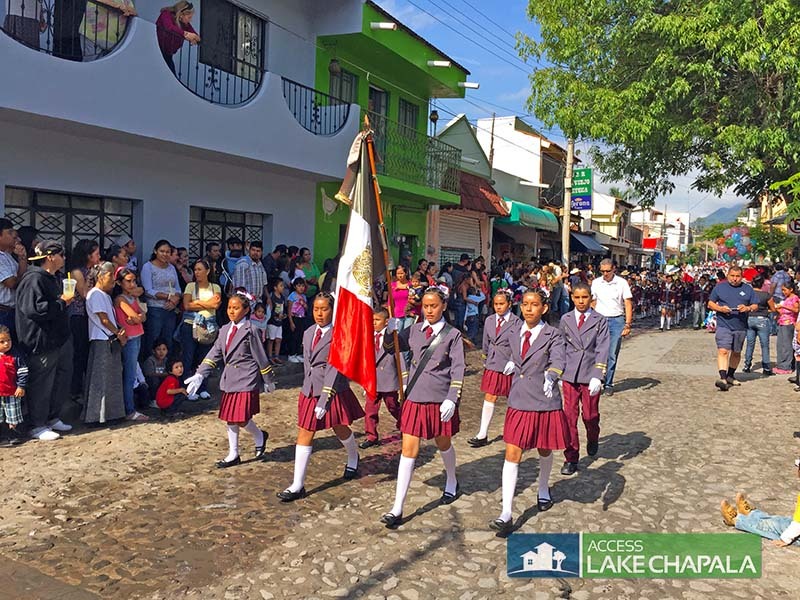 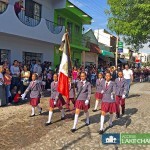 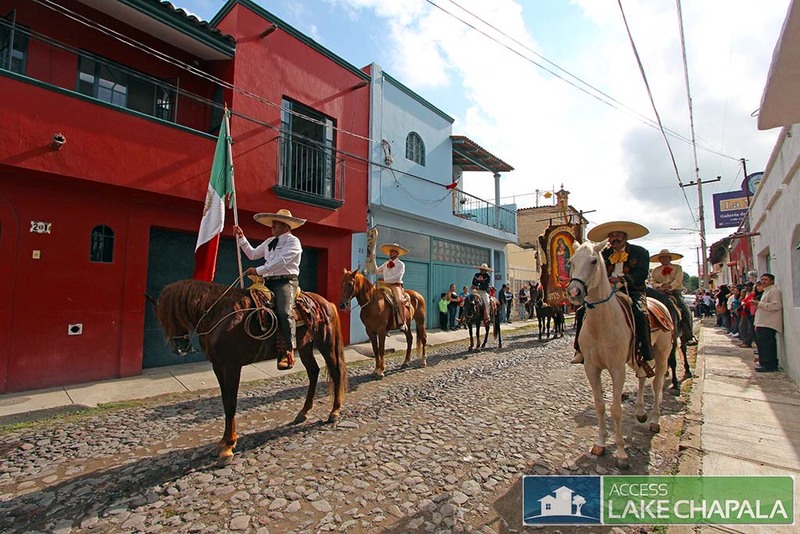 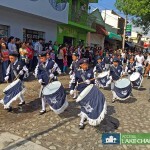 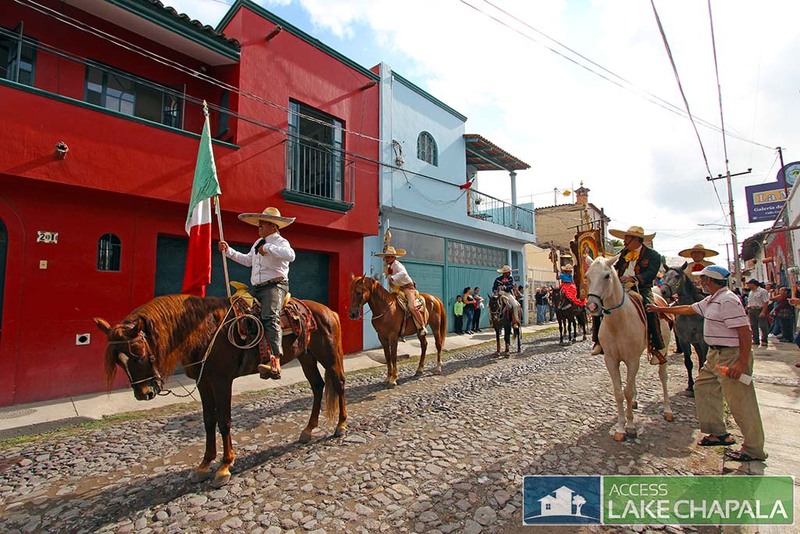 Parades in Ajijic are always fun to watch, especially since not only the school kids participate but also the Charos of Ajijic, which is a local ridding club. 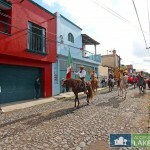 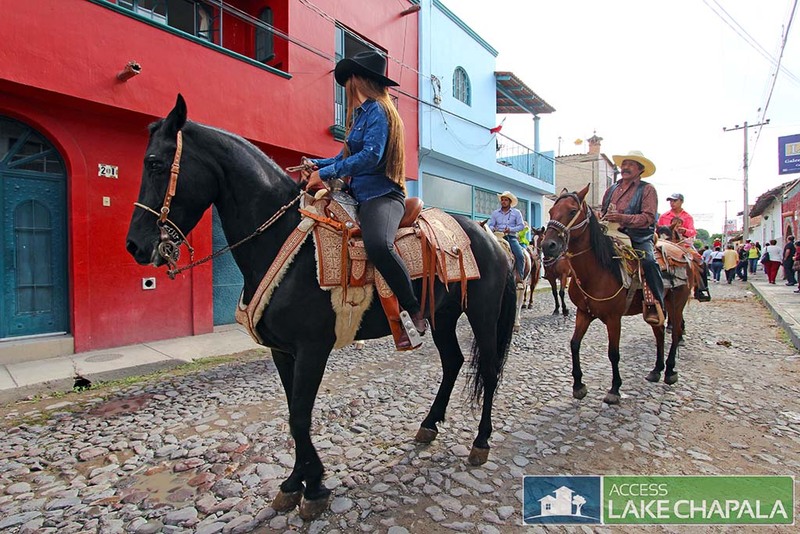 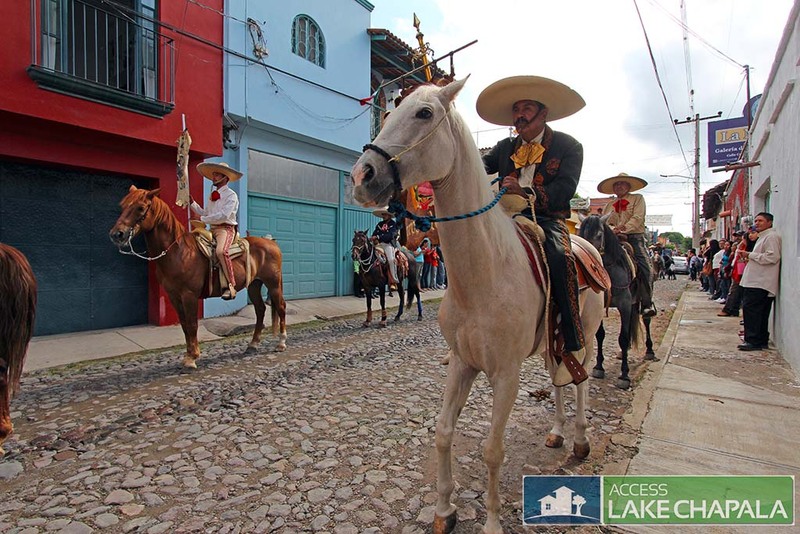 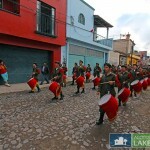 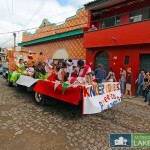 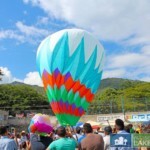 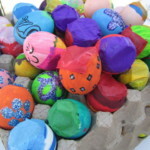 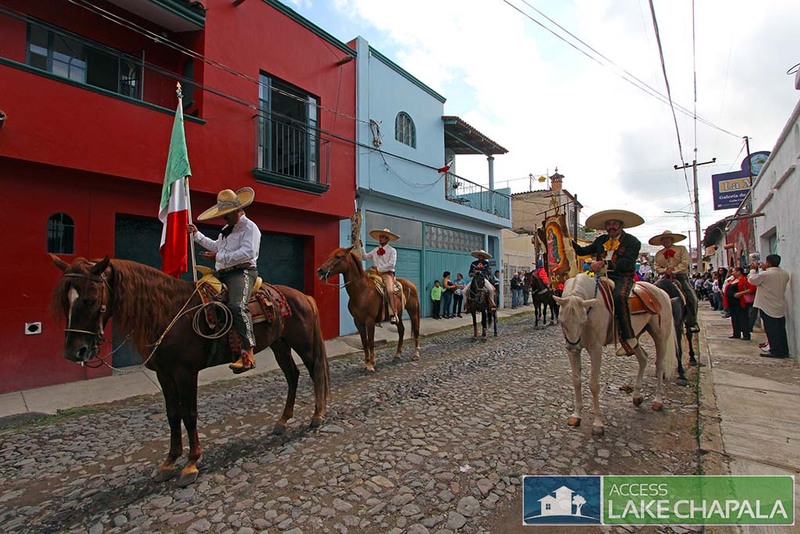 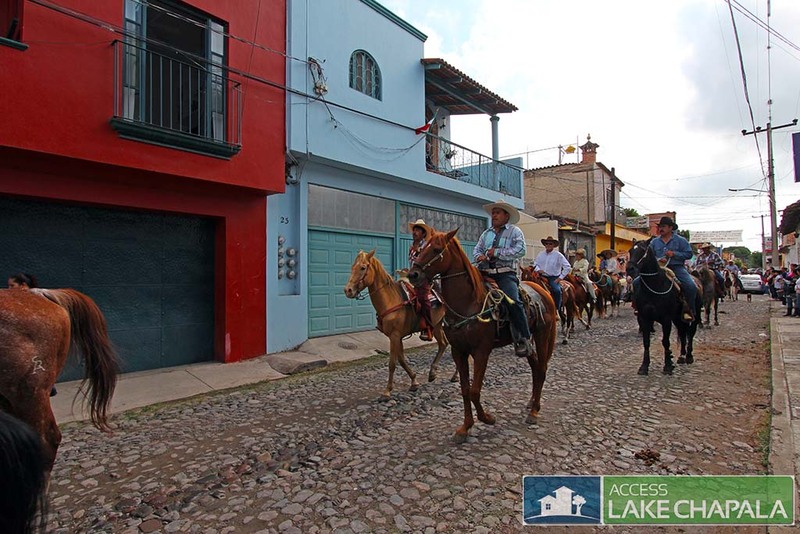 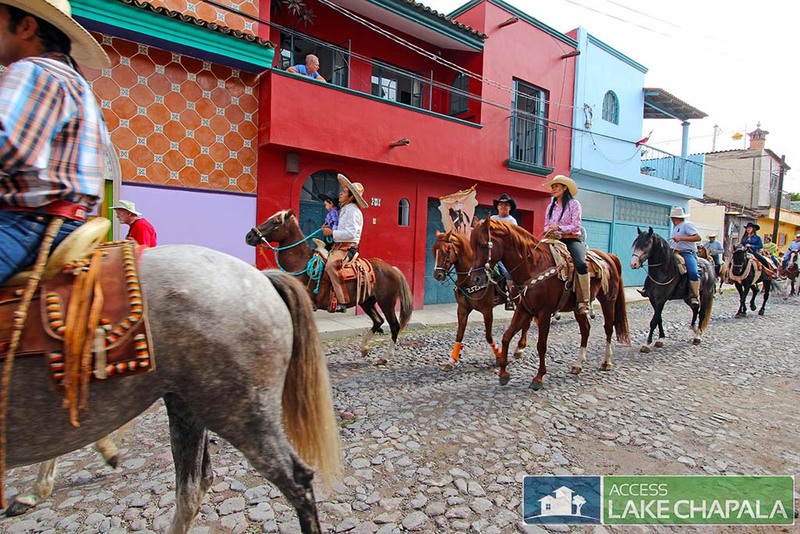 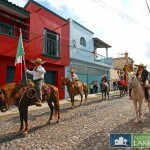 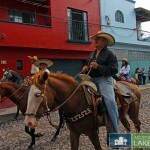 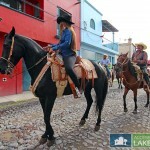 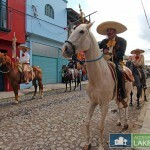 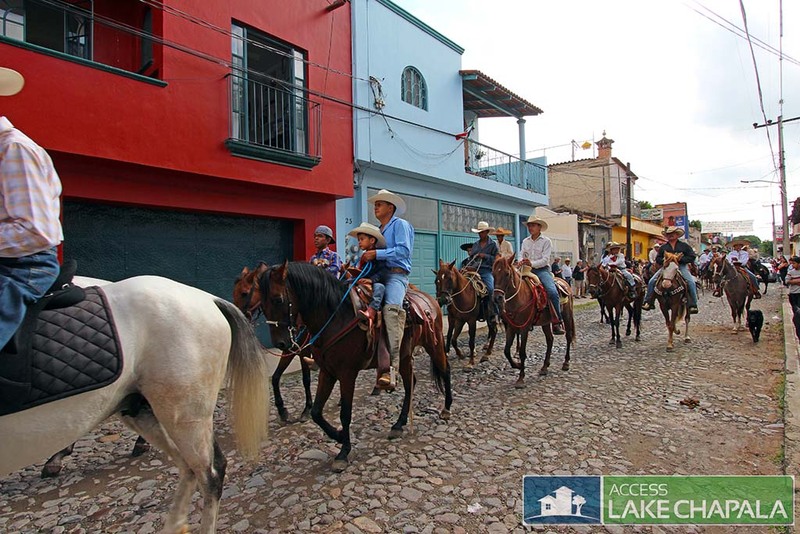 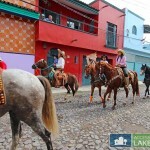 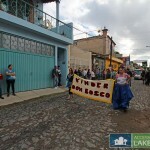 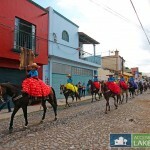 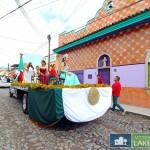 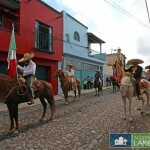 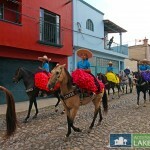 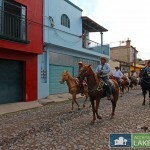 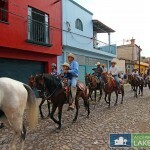 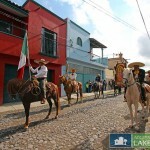 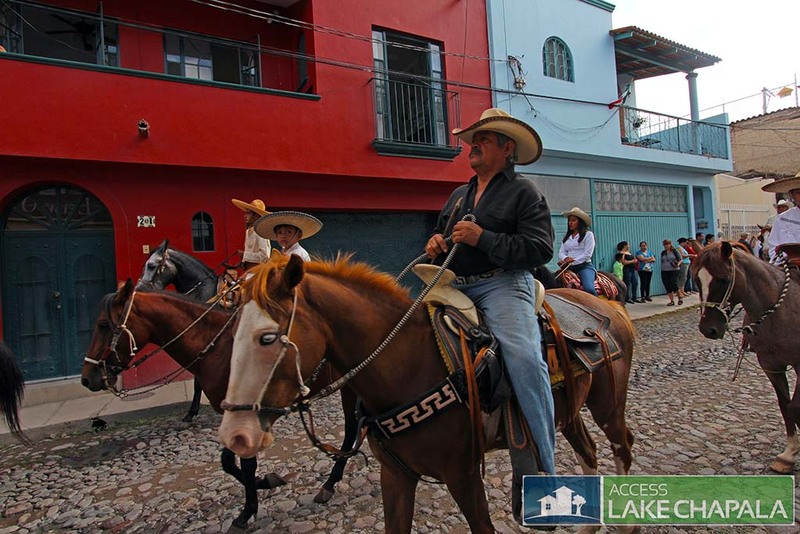 You will see beautiful horses and “Escaramuzas” (ENG: skirmishes) riding along in the parade. 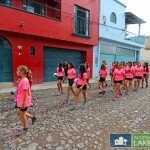 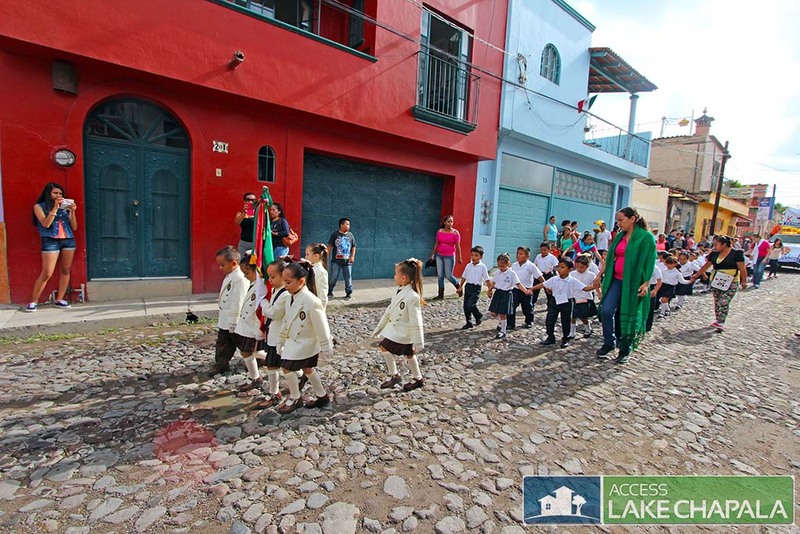 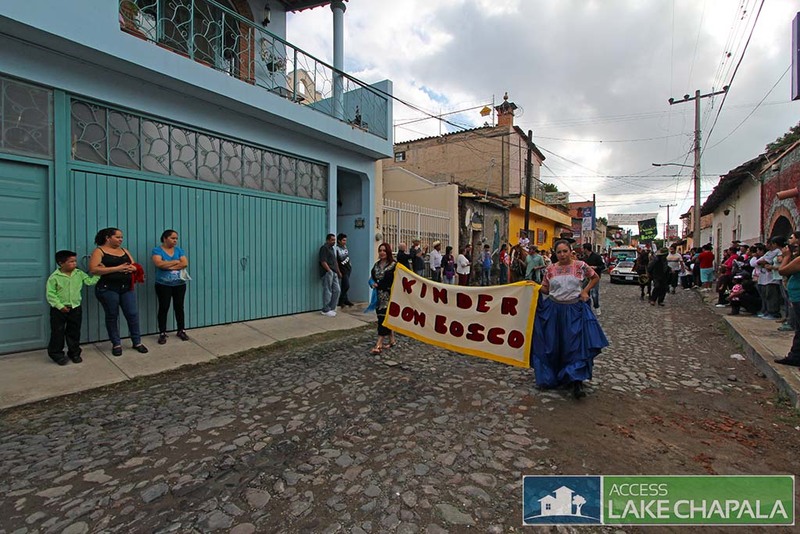 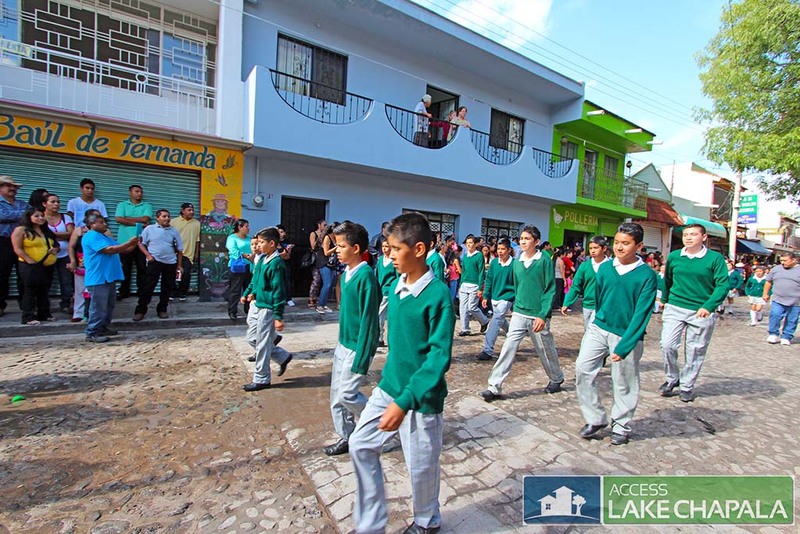 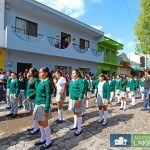 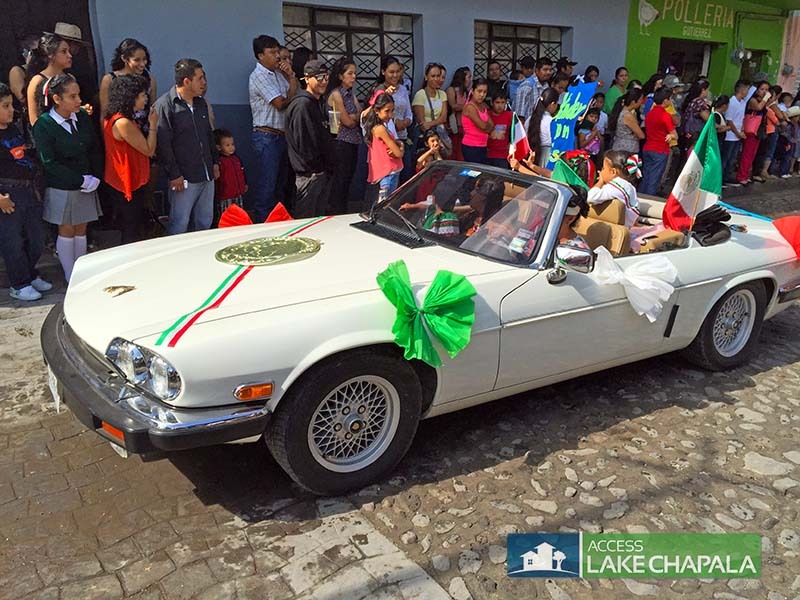 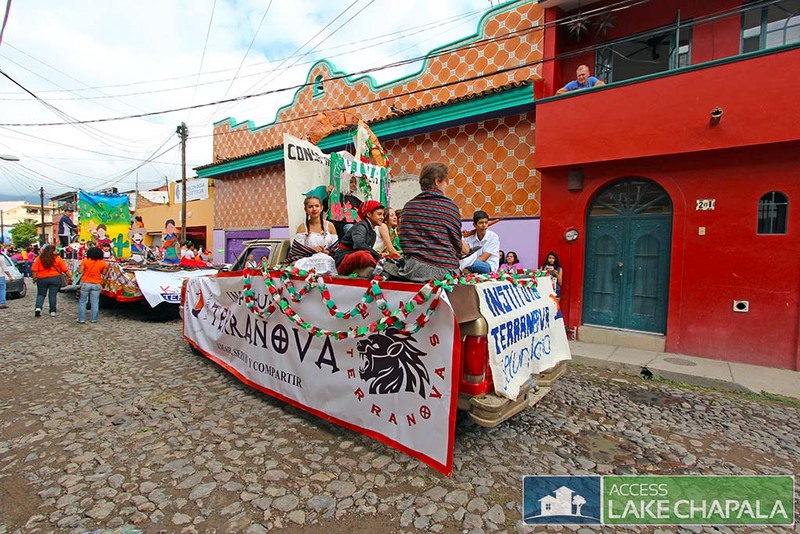 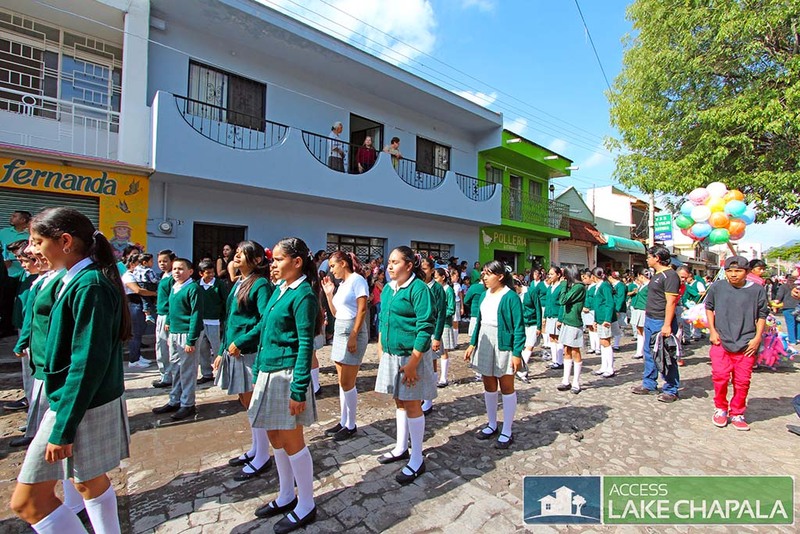 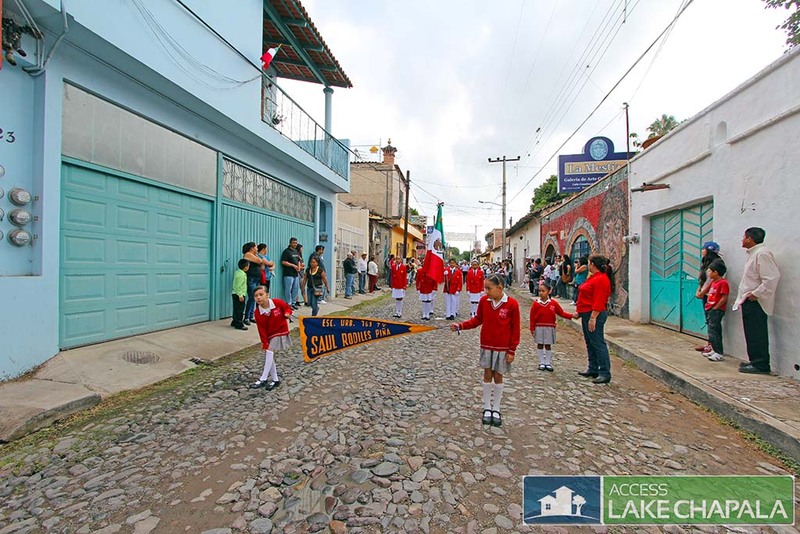 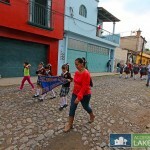 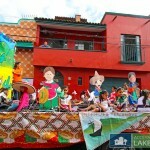 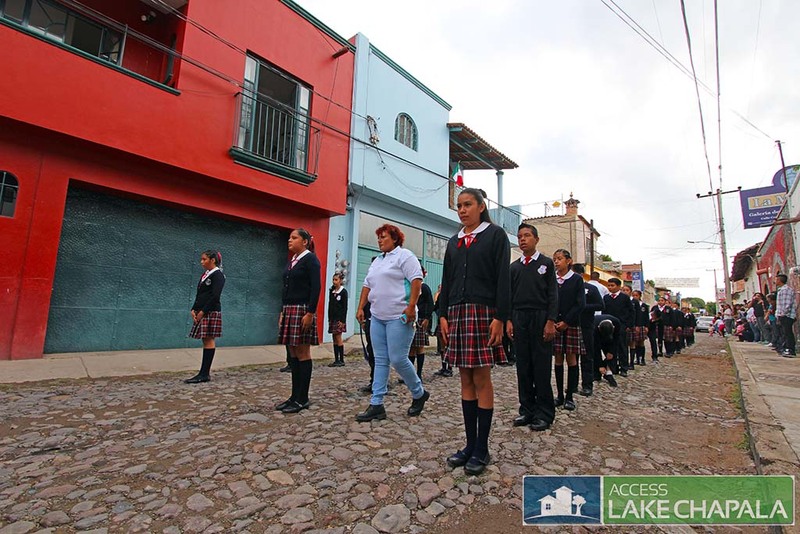 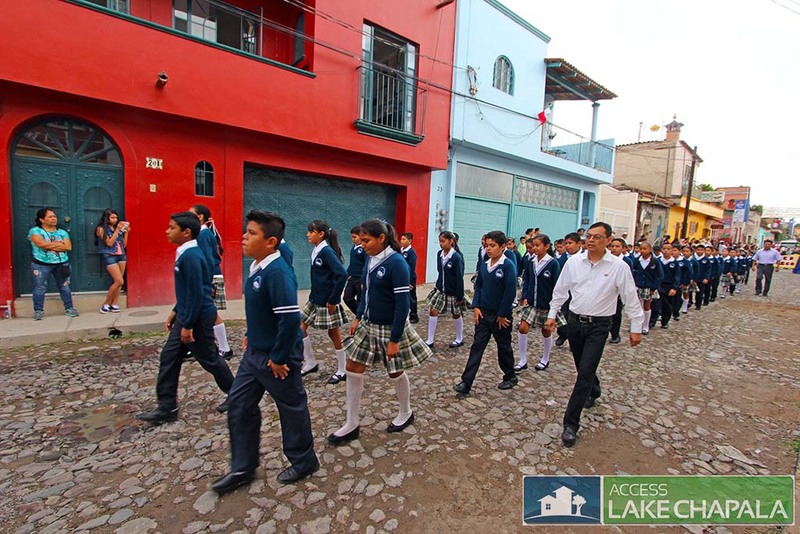 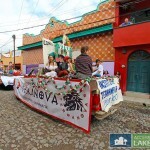 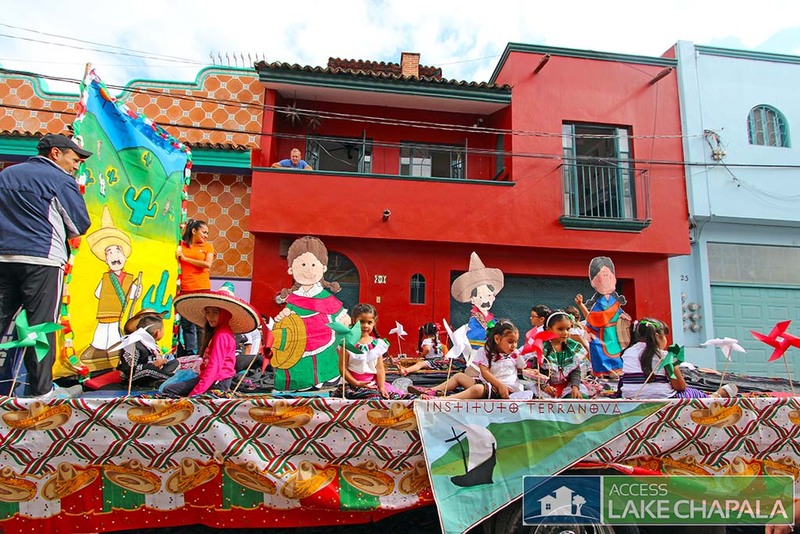 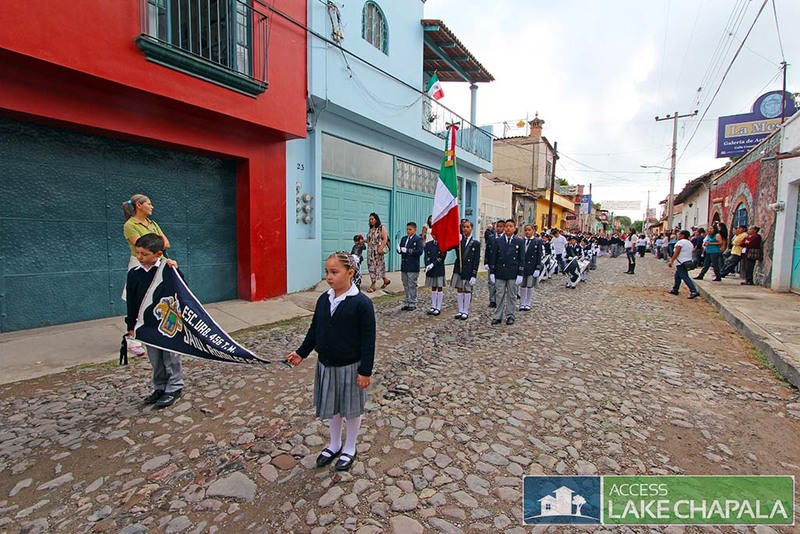 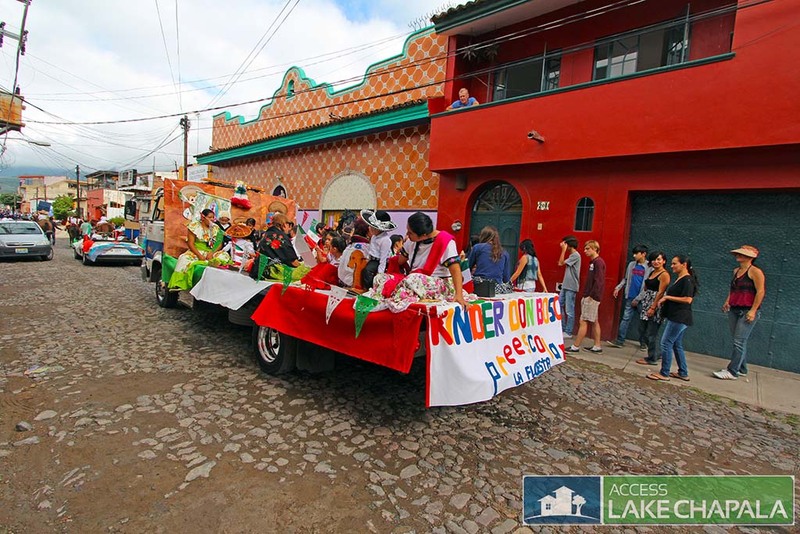 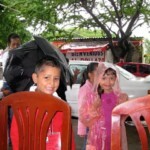 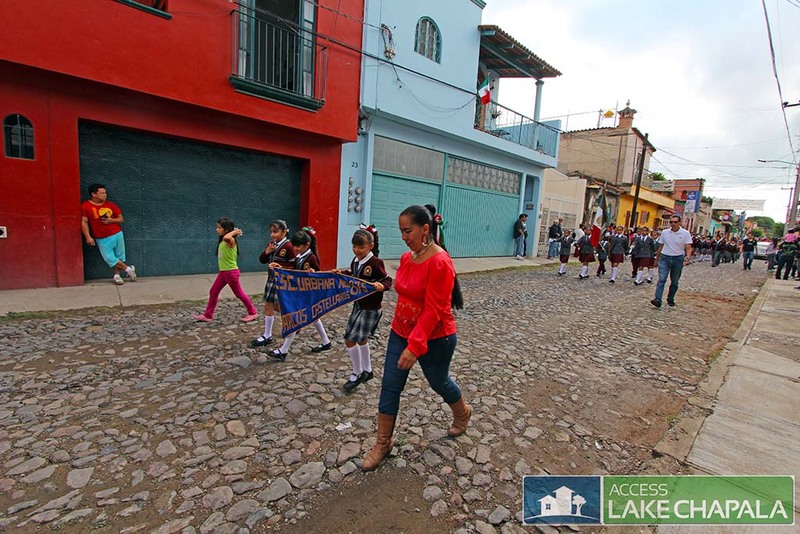 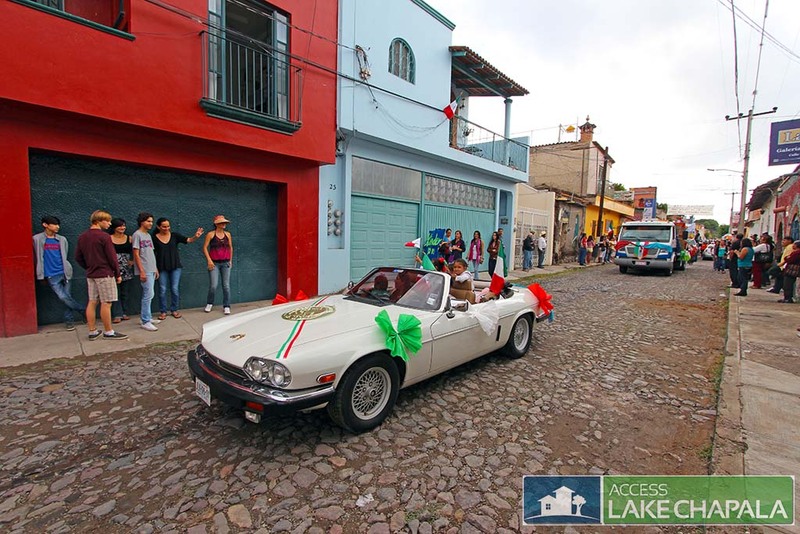 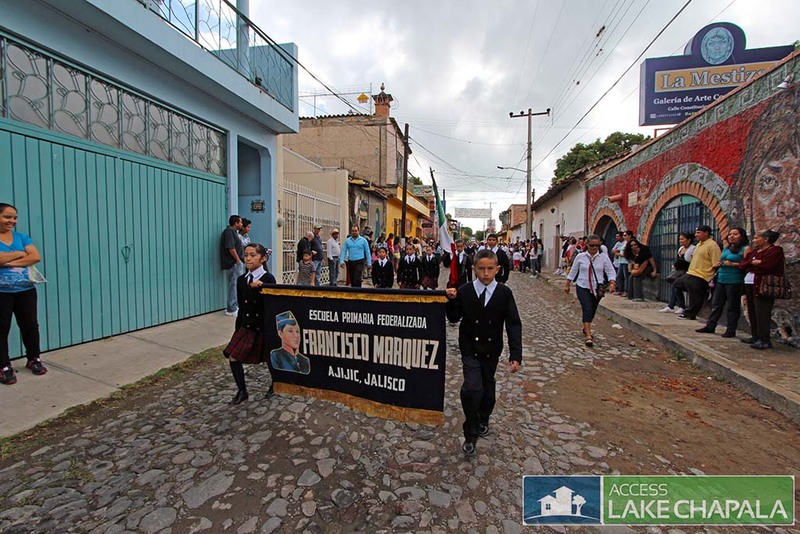 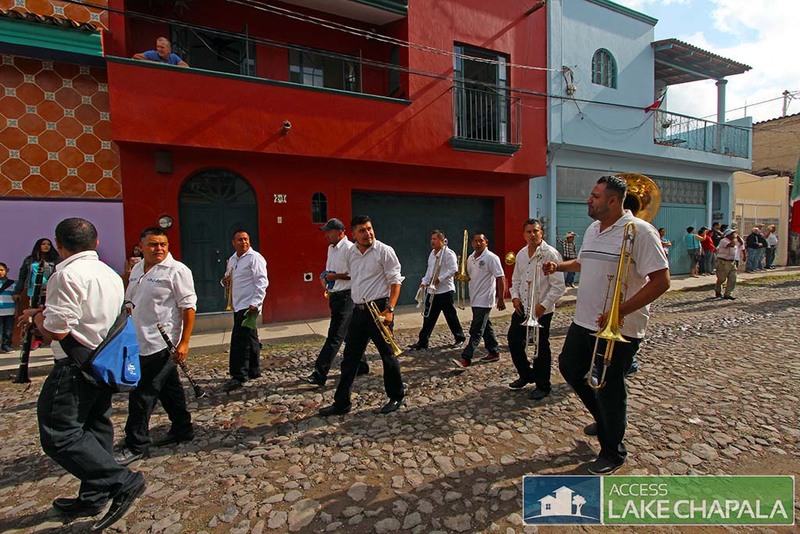 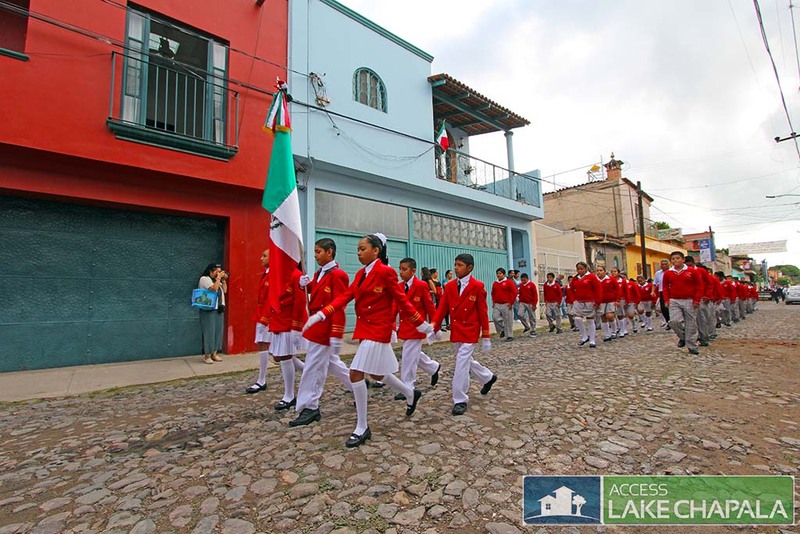 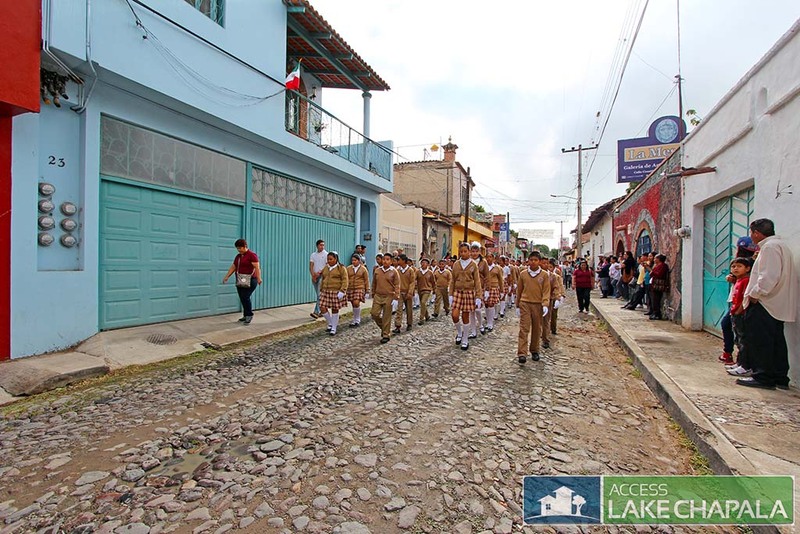 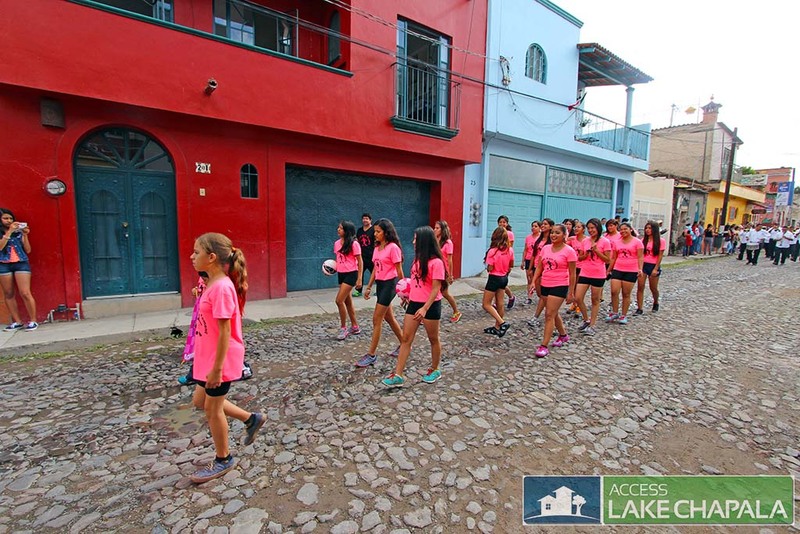 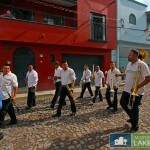 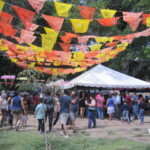 The parade always starts at the far west end of La Floresta and ends at the Ajijic plaza, where the kids reunite with their parents. 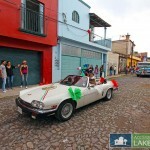 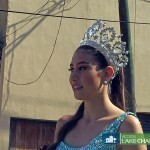 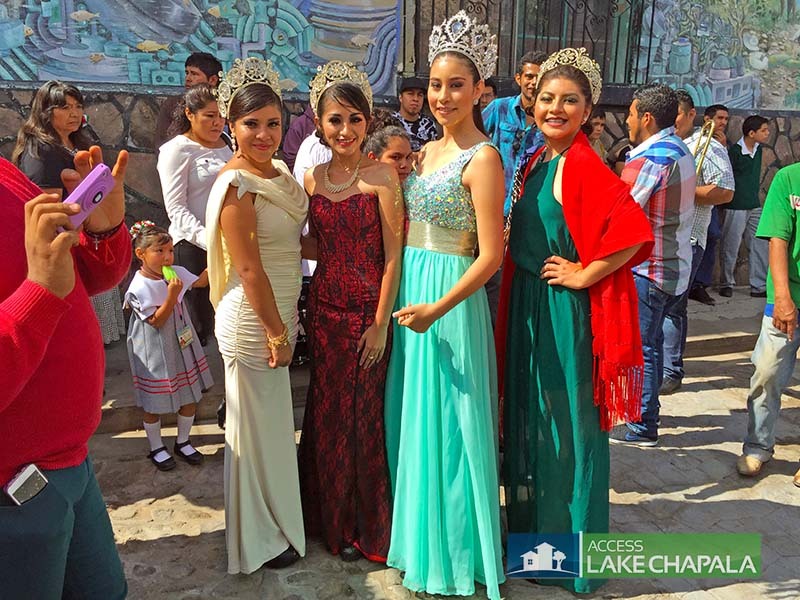 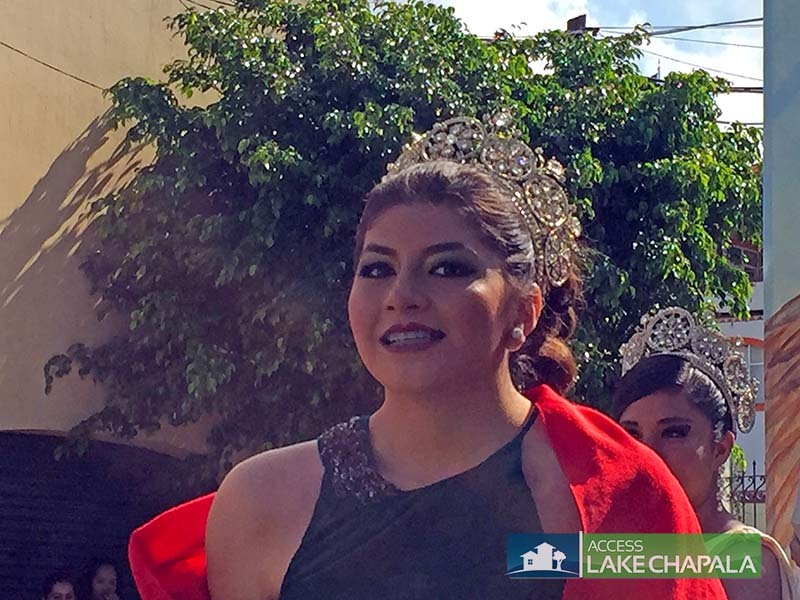 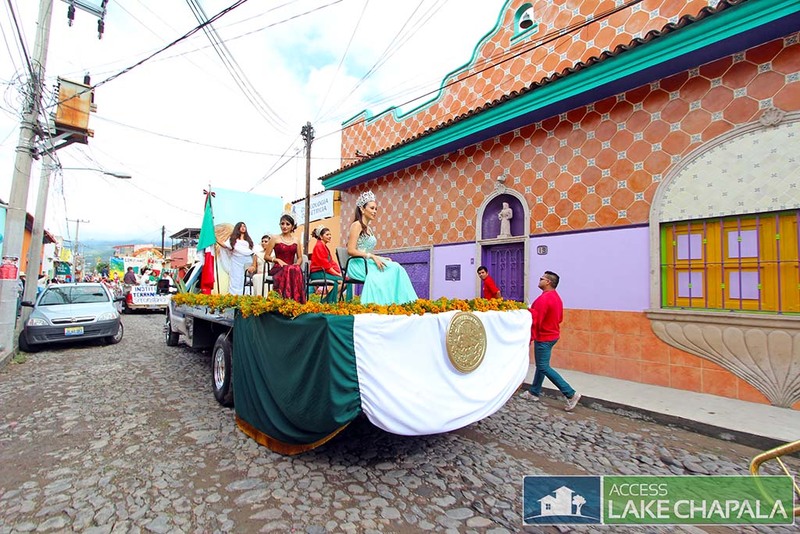 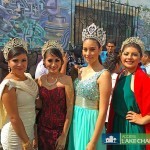 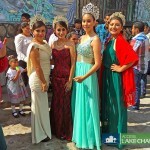 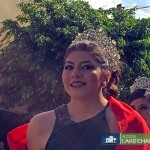 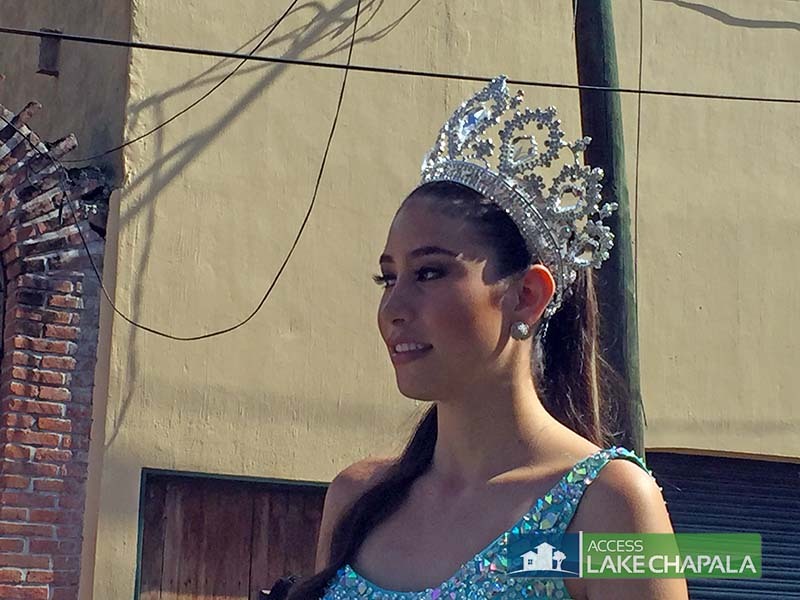 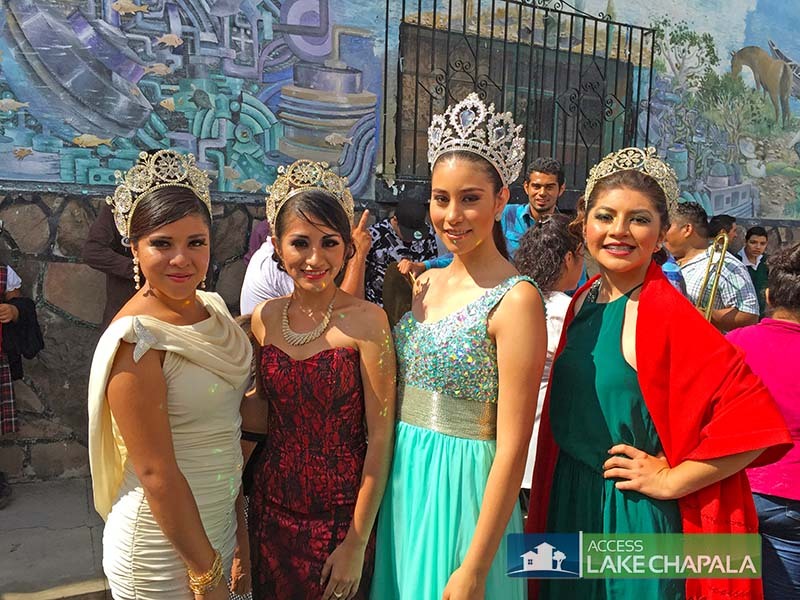 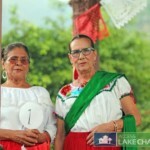 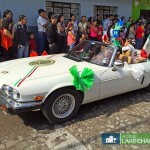 The local beauty queens of Ajijic also participate in the parade and meet the locals at the Plaza for a picture session.